Welcome to Seaside Sanctuary located in Crystal Beach! One of Pinellas Counties Most desired Golf Cart Communities. 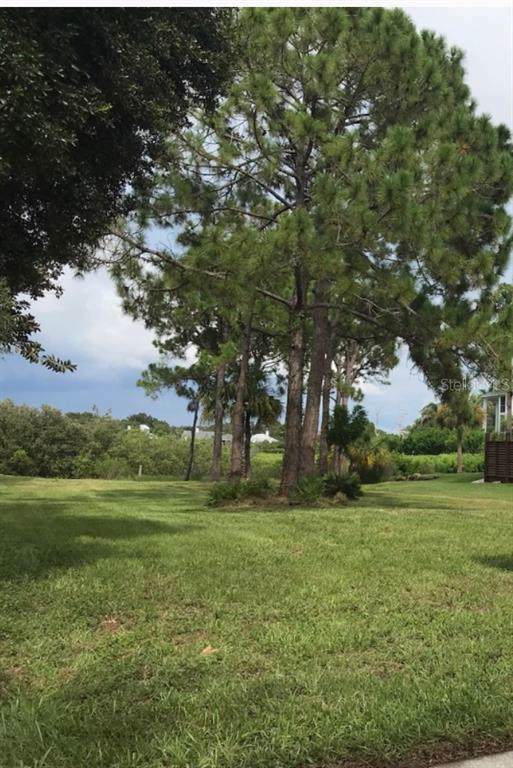 This oversized lot offers .44 acres of breathtaking views of Sutherland Bayou. 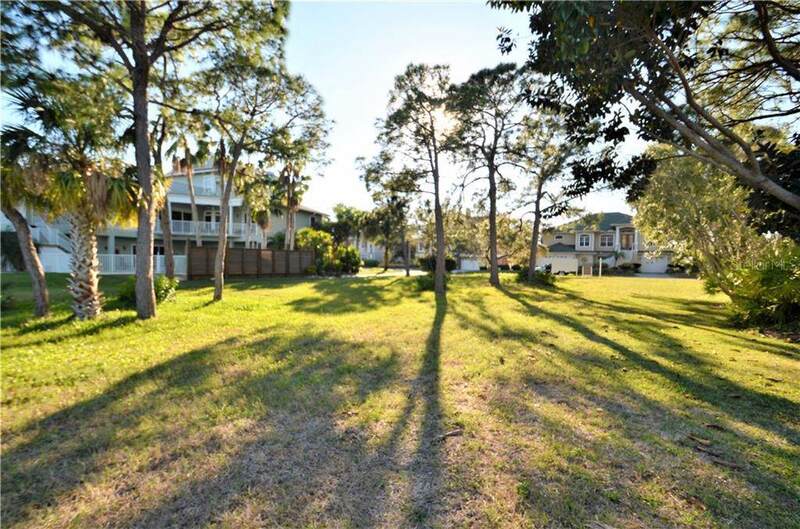 Property is tucked away so you feel like you are secluded from the world but, you are minutes away from the Sutherland Bayou boat ramp, the pier at Crystal Beach, Honeymoon Island State Park/beach, and the Pinellas Trail, hospitals, shopping and airports. 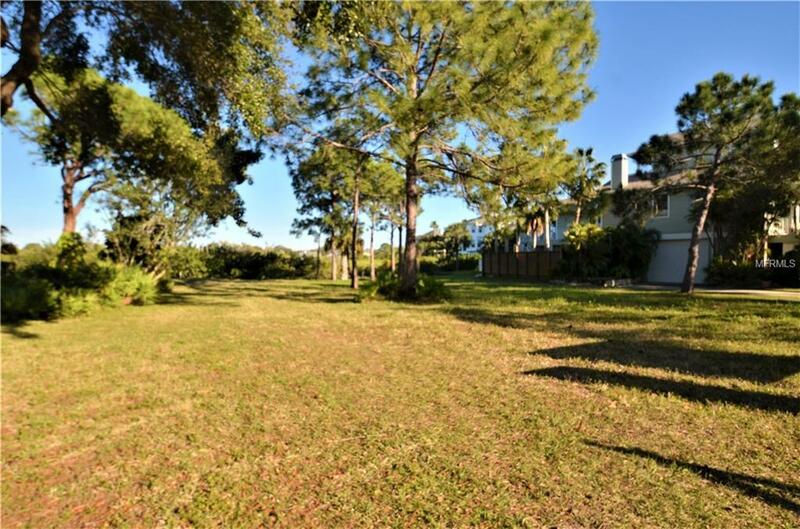 Currently zoned for Palm Harbor University High School, Palm Harbor Middle School and Ozona Elementary! Dont miss this once in a lifetime opportunity to purchase an affordable piece of paradise!